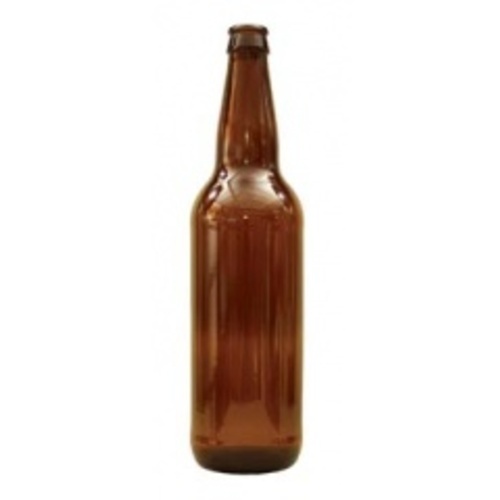 22oz, longneck style amber glass bottles. Case of 12. Packed in corrugated boxes with dividers. Pallet configuration: Stacked 16 cases per layer, 6 layers high. SHIPPING RESTRICTION: Not guaranteed on parcel carriers. Due to the fragile nature of the product it is not guaranteed when shipped via parcel carriers (UPS, FedEx, or USPS). Orders can be shipped without the guarantee at the customers own risk. Shipping is guaranteed when shipped on a LTL/Truck carrier.